Fall and winter are on their way, which means it’s time to think about last minute lawn care tasks that will help the grass come back to life in the spring. These tips will help you prepare your lawn for the winter from fall lawn care tasks to the final mow of the season. Aerating and dethatching – Dethatching removes the layer of grass stems and tough plant material that gathers on the surface of the soil while aerating loosens the top soil. Together, these increase the grass’ access to water and oxygen. Fertilizing -While high nitrogen content mixes are usually recommended, your lawn will do a lot better if you match the fertilizer’s nutrient mix to the results of a soil test. Overseeding – Planting seeds now can help fill in bald spots and increase the thickness across the lawn, while planting cool weather grasses can keep your lawn green longer. 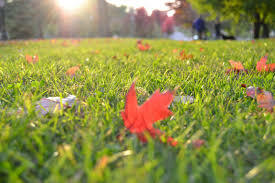 Leaf control – Leaves should be mulched into the soil when possible. Excess leaves should be raked up and removed, by adding them to a mulch pile or sending them to a yard waste facility. Leaving them in place can create a mat of wet organic material that will increase the chance of snow mold and choke the grass when it comes out of dormancy in the spring. When Should I Stop Mowing? What Height should the Grass Be After I Mow? The final cut should leave the grass at a height of two inches, regardless of variety. This provides enough ground coverage to resist freezing without trapping moisture that can encourage mold growth. Long grass can also bend, reducing light contact. This slows down photosynthesis, which can keep the grass from building up the sugar stores it needs to last through the winter. As always, only one-third of the grass should be cut at a time. If you have a normally tall-cut grass like Kentucky Bluegrass that will take more than one cut to get to that height, wait at least a week between each mow. This shouldn’t be a challenge since growth rates at the end of the season should slow to a point that mowing is only needed every two to four weeks. What Should I Do After the Last Mow? 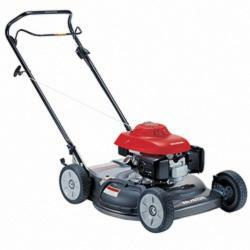 Get your mower ready for storage: Instructions for storing your mower can be found in the owner’s manual, and we have guides for storing many of Honda’s mowers on this blog. It’s also a good time to address issues like worn blades and sticky cables so your mower will be ready to go in the spring. Shut off the sprinklers and drain the water lines so they won’t burst in freezing temperatures. Cover perennials in mulch after the first hard freeze, taking care not to cover the crown. The freeze will put the plant into hibernation, while the added dirt will shield it from winter weather. 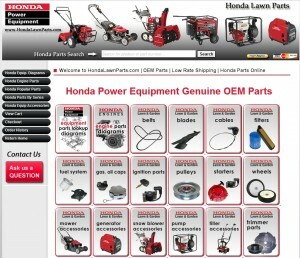 When you’re ready to put your mower in storage for the season, visit www.hondalawnparts.com. 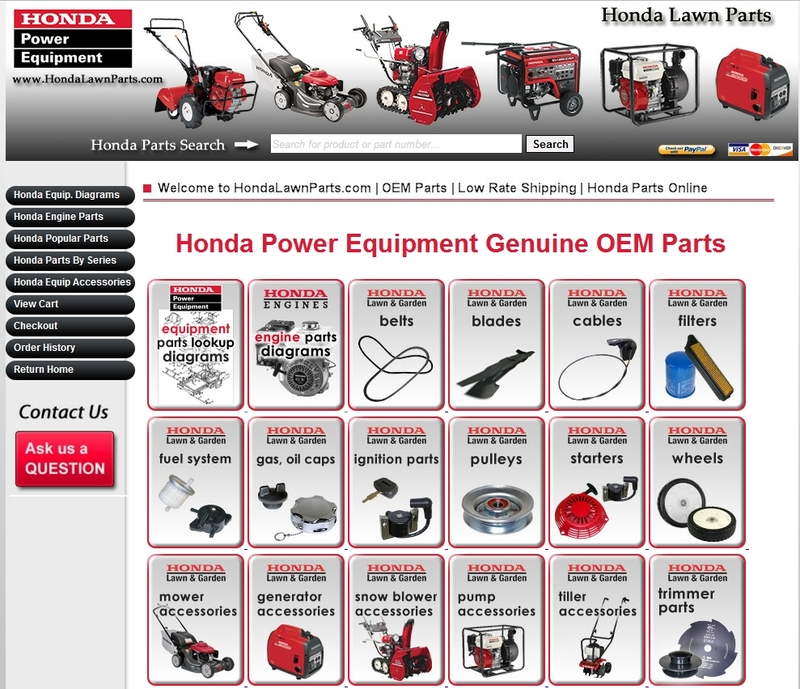 We have everything you need for your Honda mower and Honda-powered equipment from maintenance items to major components. Our site has original factory diagrams and descriptions built in, making it easy to identify what you need, and we can ship your order to any location in the U.S. or Canada. 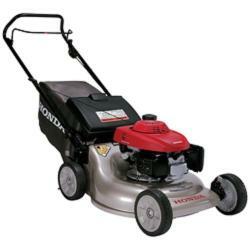 The HRS lawnmower series is a part of Honda’s overall line of products known for their quality and reliability. Benefit from Honda’s superior engineering and use of high quality Honda parts, when selecting a mower from the HRS series. Honda has developed more groundbreaking innovations than any other company in the industry. The Honda brand is synonymous with dependability and durability. 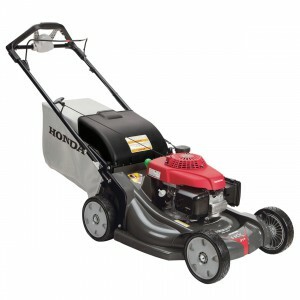 Your investment in a Honda mower will pay off for many years.